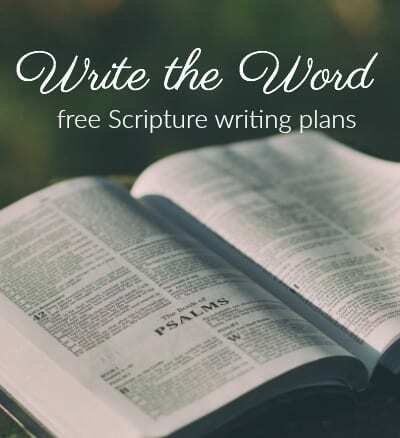 If you are sick and tired of feeling so dreadfully busy and are looking for a one-point plan to help restore order to your life, this is the best advice I know: devote yourself to the Word of God and prayer. Kevin DeYoung from Crazy Busy . Would you like to make God and His Word a priority? I’ve been feeling the nudge of the Holy Spirit to read through the entire Bible again. I hope you’ll join me! If you’ve read my blog for several years now, you may remember that I read the Bible in 90 Days about 3 times in previous years. For me, the quicker pace offers me more motivation. 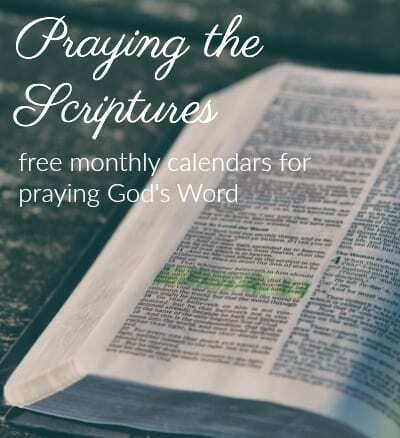 I have fizzled out multiple times when doing the full year of reading the Bible, but for some reason, reading it faster helps me to get it in. It does take a bigger time commitment. I have told folks to plan on 45 minutes up to an hour DAILY for your Bible reading. And for me, my reading the Bible like this is a gift to the Lord from me. It is something I can do FOR Him that will also help me grow closer to Him. Reading it more quickly helps you to see the bigger picture as well. 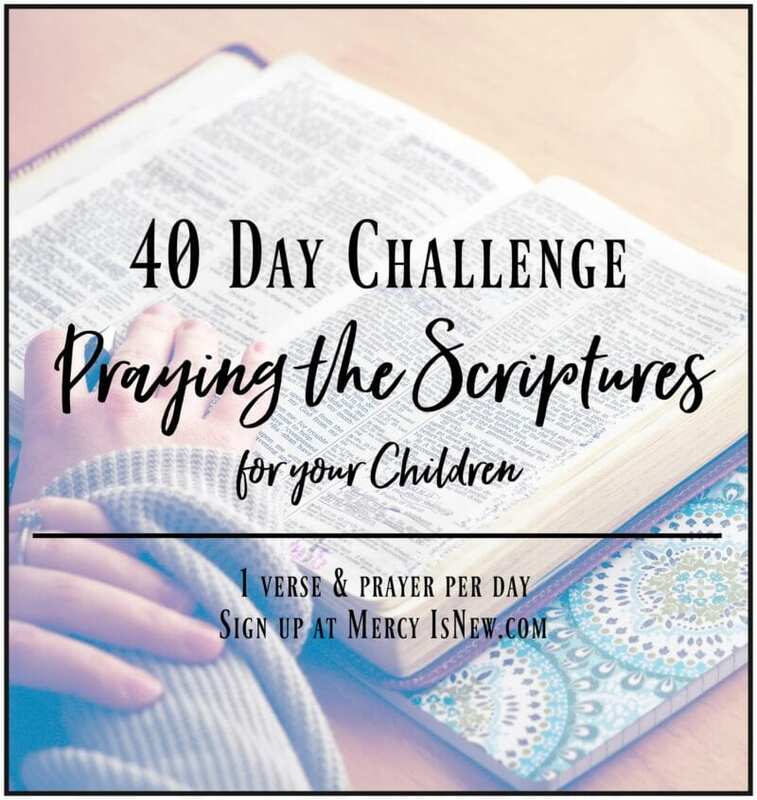 What is Praying the Bible in 100 Days? First of all, it is READING the ENTIRE Bible. Secondly, we will PRAY before we read, as we read and after we read. Praying for the Holy Spirit to guide us and teach us and comfort us through His Word as we dedicate our hearts to this plan allows Him to do His work in us! Thirdly, find phrases in each day’s passage that you can PRAY for your own life or your family. Any of the verses I have shared in the past will give you an example. When you read in Genesis about God’s creation, thank Him for the beauty around you. When you read in Exodus about the Israelites in captivity, thank Him for freeing your soul from sin. In the Psalms we can pray along with David the joys and trials of life in Christ. I will NOT be posting daily on the blog. I will have 4 scheduled blog posts (with link ups) if you wish to join us! Follow the hashtag #prayingthescriptures on Instagram (and other social media) to add your pictures as well as follow ours! Reading a Bible plan such as this takes commitment. Maybe you’ve made it a goal in 2015 to get in God’s Word more. This is a perfect way to do that. Here’s several ways you can commit, choose one! Leave a comment below. I will make a list and PRAY DAILY for each person who comments below that they are joining us. Join us on Instagram with the hashtag #prayingthescriptures and add your own Bible pics or prayers or Scriptures. 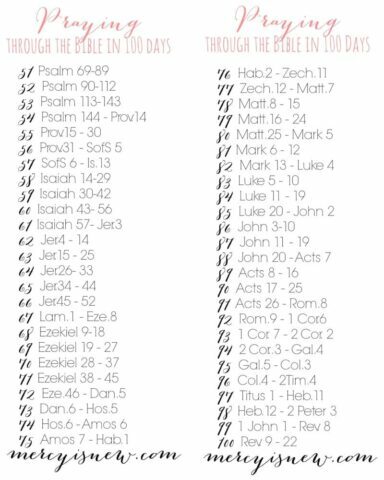 Add pictures, verses, quotes or anything that God speaks to you with the same hashtag as we read throughout this process! I will not be posting daily about this on the blog. However, I will have a few blog posts throughout the process and will share those dates with you in about a week when we have our first LINK UP. Link Up: If you are a blogger and wish to join us, on Friday, January 2nd, we will have a link up for anyone who is committing to join us. You can post anything you like about this plan – link back to this post, share with others about your commitment. Accountability is a GREAT way to ensure that we STICK THIS OUT. 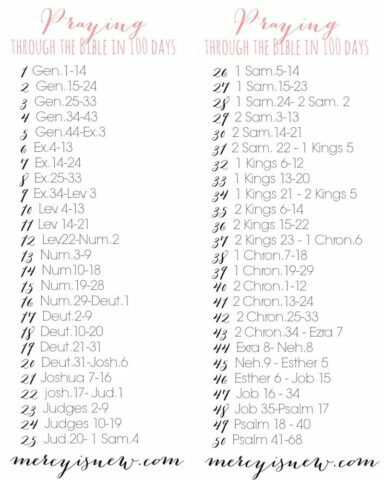 On the day of the first link up (Jan. 2nd) I will share the remaining dates for the blog posts about Praying through the Bible in 100 Days. Update: I have created a closed Facebook group for this challenge! Another Update: You do NOT have to friend me, just click to “join” this group! I hope you will prayerfully consider joining us in making God and His Word a priority in 2015!! Blessings to each of you in the New Year! Do you have more questions about this plan? Leave them in the comments below!